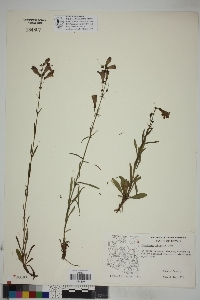 Penstemon virgatus is a beautiful upper elevation plant with a light purple corolla. 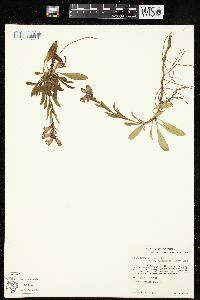 The corolla throat has deep purple guidelines on the inside. 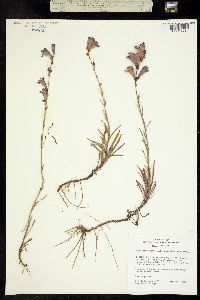 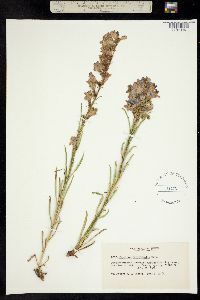 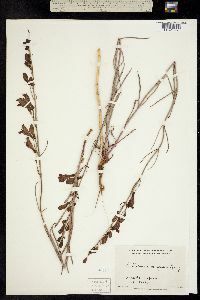 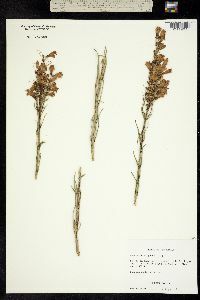 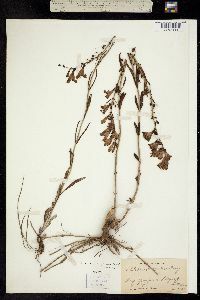 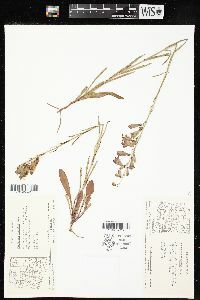 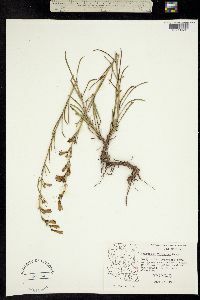 The guidelines disappear in dried herbarium specimens. 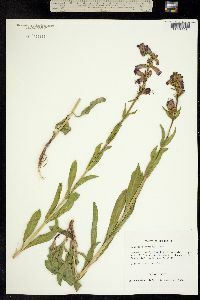 Penstemon virgatus is found in moist meadows.